I am writing in opposition to the preferred alternative access option for the Berliamont Estates access route. 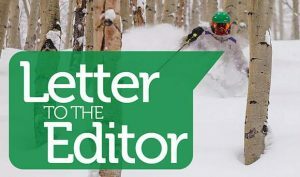 Under the law, I believe the Forest Service is only obligated to give a private land holder such access for reasonable use and enjoyment of the private land holding. This is a discretionary/judgment call on your part, and does not require that you give them access to maximally develop their property to do whatever they see fit (i.e. 19 homes under 35-acres zoning). 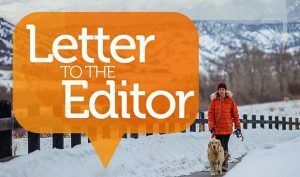 The current access to the area is via existing dirt roads, and I would encourage you to only allow them to upgrade the existing roads as necessary to reasonably get to their land … not to pave any roads or otherwise upgrade them to promote a 19-home subdivision. Ideally, you should ask them to exchange their land for lower elevation land that is closer to other development in the area … perhaps in lower Berry Creek. This 680-acre inholding is a terrible place for private development because it sits entirely within the White River National Forest, and is within prime deer and elk winter range and migration corridors. I understand that you have spent funds in recent years to promote the area’s sage grouse habitat. Also, a few years back, you acquired State Section 16 directly to the northeast of the 680-acre inholding, so allowing maximum development on the 680 acres would defeat part of the reason for which Section 16 was acquired — to keep the area open space. 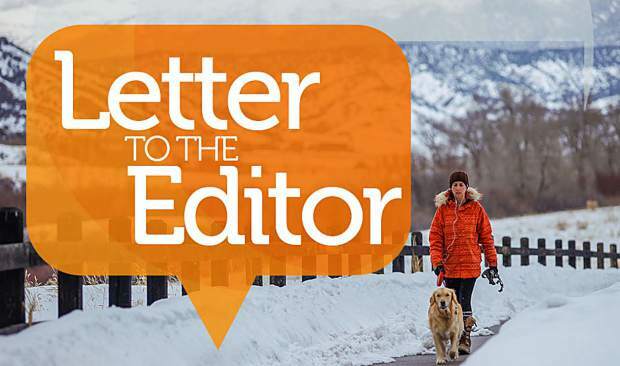 I respectfully request that the proposed road access be evaluated regarding the numerous impacts on the area involved … and particularly on the adjacent National Forest System land. The proposed road into the 680 acres, if substantially upgraded, will have big road cuts on steep slopes and be highly visible from many part of Edwards and vicinity. In addition, if the road is upgraded to a standard where it would permit access to 19 homes, I believe it is your duty under the National Environmental Policy Act, to fully evaluate the cumulative impacts of this proposal, as was done with a much smaller road access proposal across Forest Service land near the Wolf Creek ski area in southern Colorado several years ago . Please comply with the full requirements of NEPA in evaluating this request. If you want to comment to the Forest Service, you need to send them an email or go to their website by Nov. 7! Email is matthewklein@fs.fed.us or go to http://www.fs.fed.us, then put in Colorado and White River National Forest, then find “Land and Resource Management” on left, then find “Projects,” then scroll down to “Under Analysis” and find “Berlaimont Estates Road Improvement.” Click on that. On the right is “Comment/Object on Project” and scroll down and make your comment. And, of course, do it ASAP!